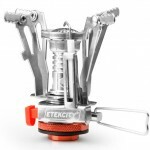 Designed for outdoor traveling, Etekcity E-Gear is a portable, collapsible outdoor windproof camping stove that features quicker and safer ignition with its built-in Piezo Ignition system. 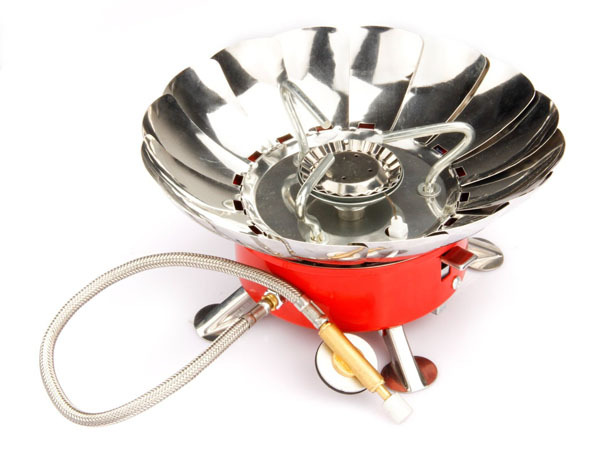 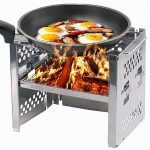 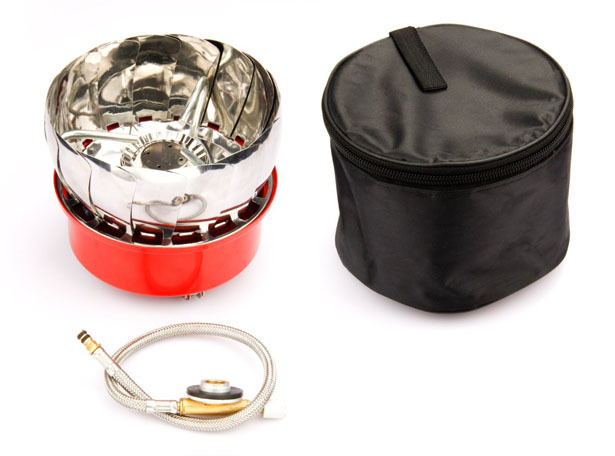 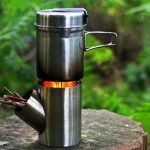 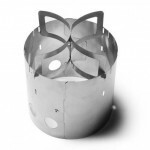 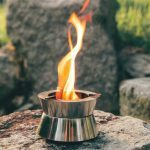 It’s a compact stove with adjustable folding blades to protect the fire from wind, the feet is made out of retractable metal, making it highly portable. 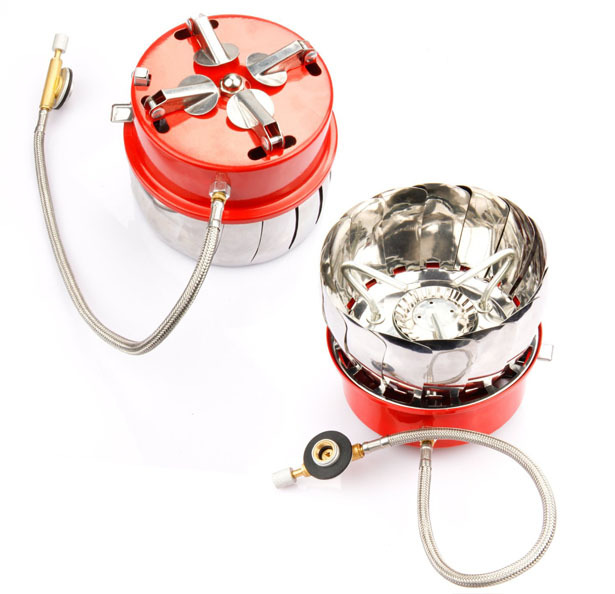 You don’t have to deal with matches or lighters, the built-in electric spark ignition system takes care everything, it is also compatible with most single butane/butane-propane mixed fuel canisters. 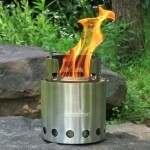 This stove has been designed for outdoor activities, it’s been built with sturdy materials to take a beating, from water resistant stainless steel, safe valve assembly, to durable fuel hose. 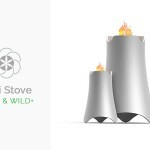 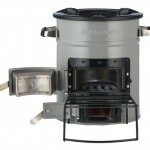 Don’t underestimate its size, this stove heats water or cooks meal as fast as expensive ones. 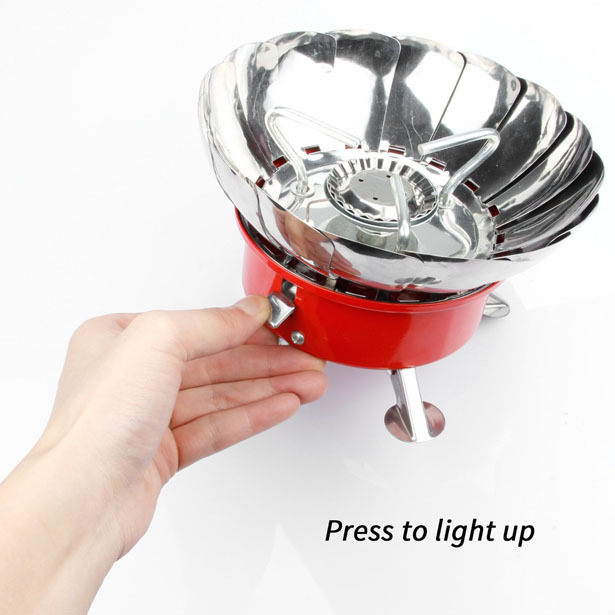 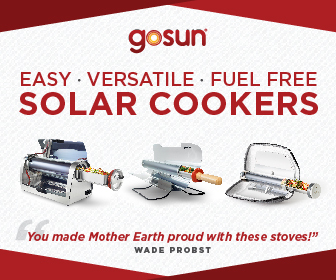 Tagged as built-in electric spark, compact stove, folding blades cover, portable compact stove, portable stove.